Chalk Paint® is nontoxic, contains no lead, near zero VOCs and has no odour - we aimto make all our products as eco-friendly as possible. 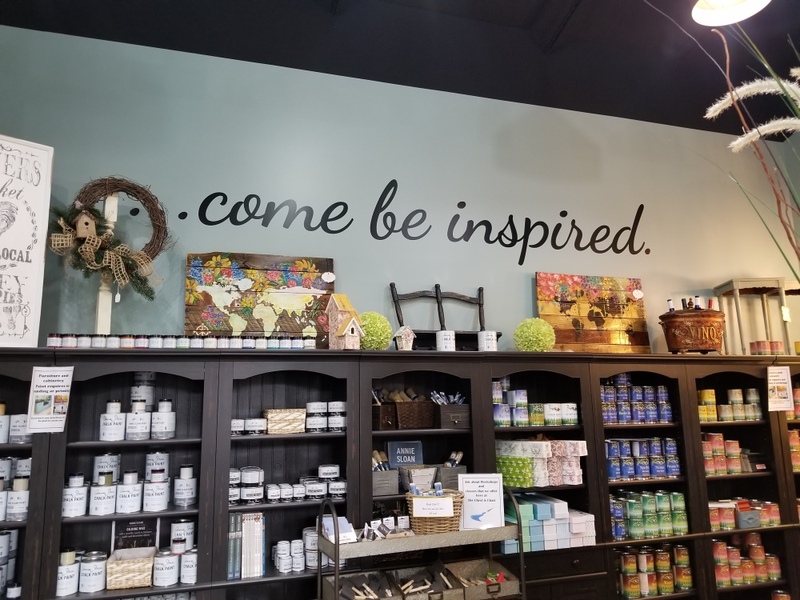 Chalk Paint® encourages you to break the rules and enjoy decorative painting, while achieving stunning results you might not have thought possible. It's about decorating with more freedom of expression, independence and intuition. Call today to take part in one of our workshops!